Germany’s Recondite, maker of hypnotic techno, will be hitting North America for three dates in July. The mini run will begin in Miami Beach, Florida on July 24, heads to Montreal, Quebec the next day, and finishes up in New York City. That particular show is at the recently opened Sankeys NYC on July 26 with Chamomile B2B Onda Skillet and Dani Lehman. And in the Spektrum room it’s Justin, NRS, Chanski, and Sophia Valence. Tickets for that show are available now. 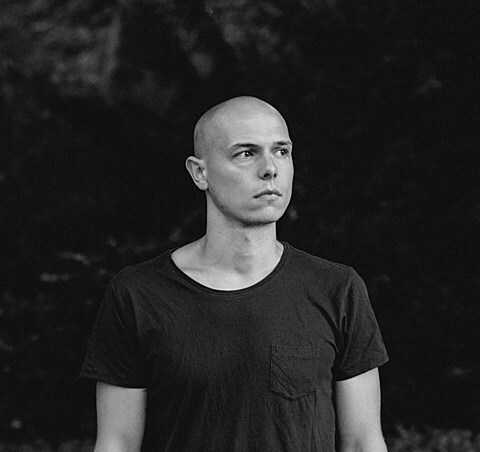 Recondite’s flavor of techno favors deep tones and minimalist structures along with a clever use of melody. He’s cut two LPs, On Acid (2012) and Hinterland (2013), though he may be best known for his EC10 EP released on Dystopian in 2013. Recondite released another EP on Dystopian, Nadsat, this year. All of the dates along with some songs and a live set from Brooklyn’s Remedy recorded 2012 appear below.